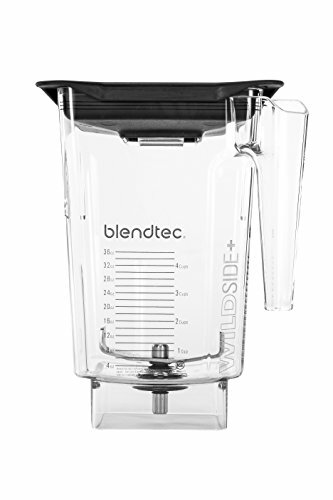 Blendtec Blenders are an American family owned business driven to provide durable, quality products with the best warranties and service in the business. 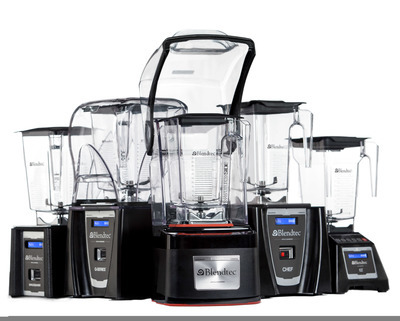 Set apart from the rest, Blendtec offers ultra high-speed motors, unbreakable drive sockets, simple touch interfaces, and more. Their durable blades are blunt rather than sharp, making them easy to clean, yet they pulverize ice and foods in an instant. 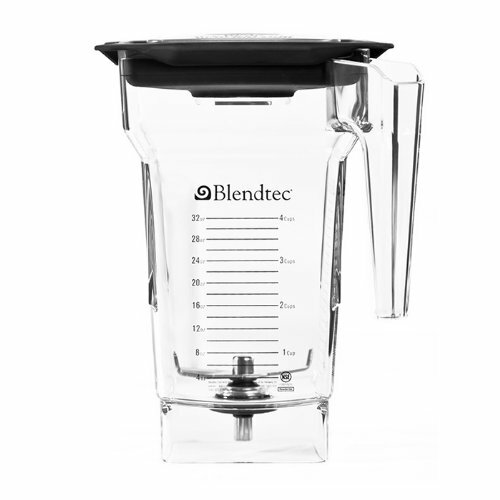 Blendtec prides themselves on being the world's most advance blender, so go on and make soups, smoothies, milkshakes, and anything else your heart desires. 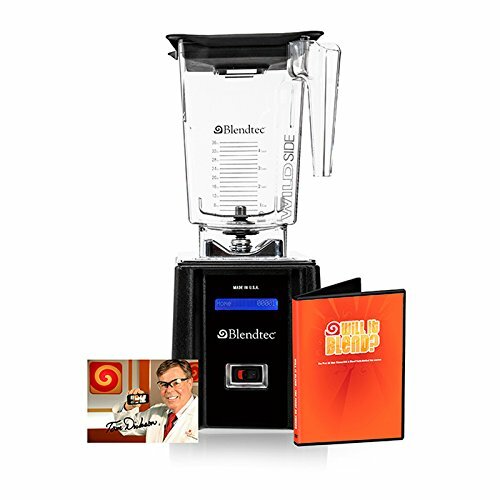 Most of the Blendtec Blenders featured below are available in more than one color. ​ Click on each product to learn more and to check prices. 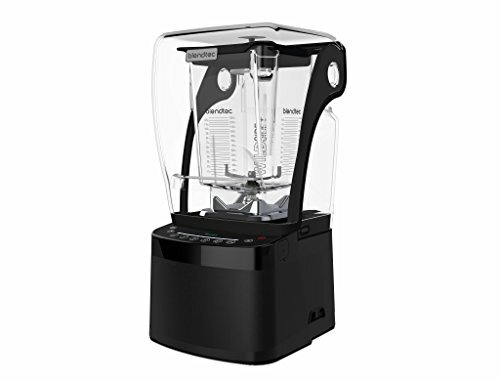 The blender that creator Tom Dickson gives celebrities and family members—with more power than any other consumer blender! When it came out, the FourSide Jar set new trends in commercial blending. It was only natural that it became a hit with consumers around the world. 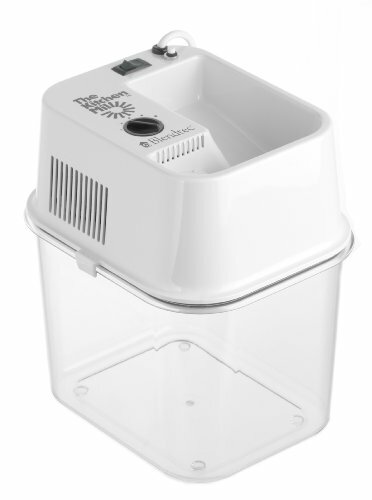 Note: The FourSide jar is compatible with all Blendtec blender models.